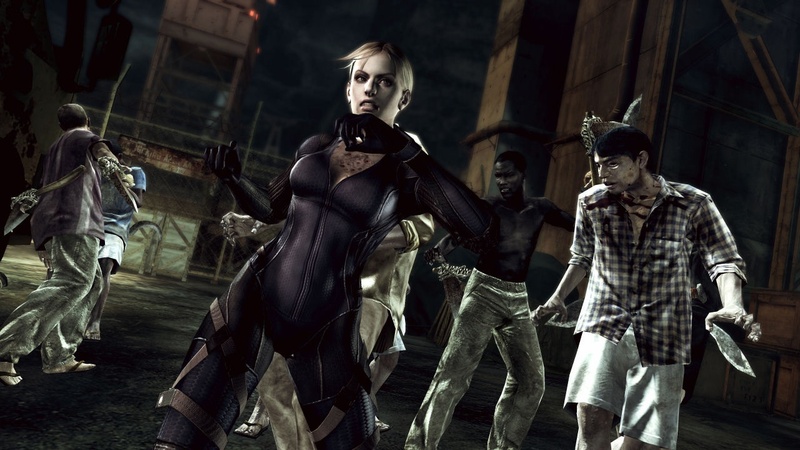 It's time for a second dose of DLC for Resident Evil 5. 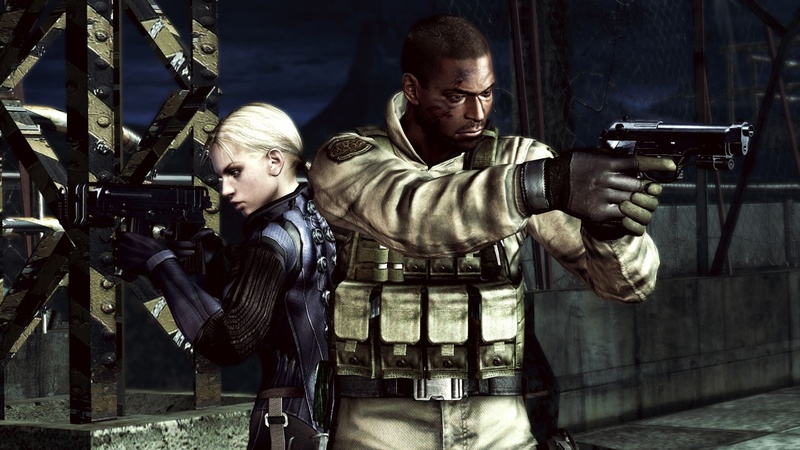 After Sheva Alomar and Chris Redfield got their encore with new costumes and a Mercenaries Reunion and "Lost in Nightmares," it's Jill Valentine's turn to face off with Tricell along side BSAA Agent Josh Stone. The new Resident Evil DLC is titled "Desperate Escape," and gives us an in depth look at the Tricell facility. "Recently freed of a mind control device, a fatigued Jill Valentine has collapsed. 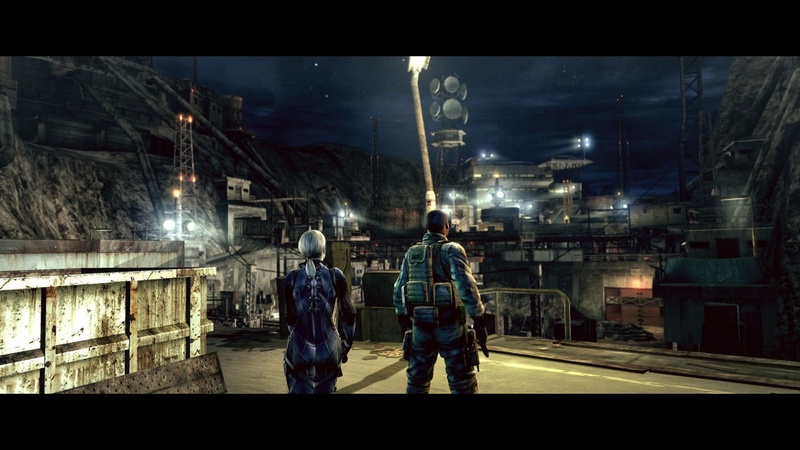 Awoken by BSAA agent Josh Stone, Jill and Josh work together to escape from the Tricell facility under the darkness of night. 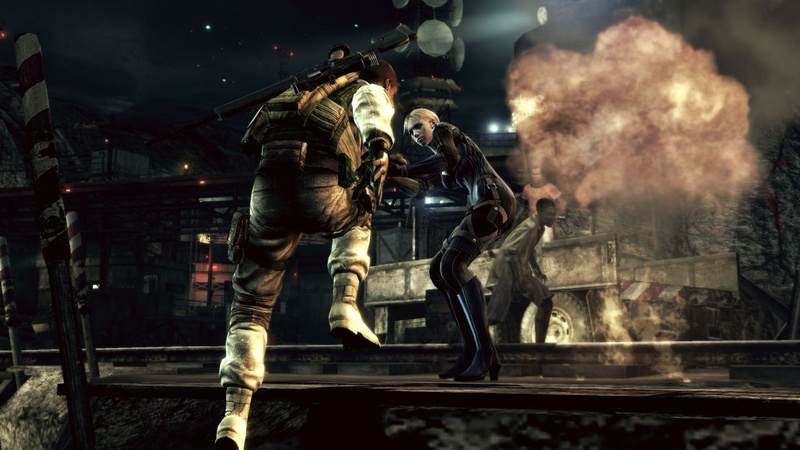 Fighting off unrelenting waves of enemies in heart pumping blockbuster action, Jill and Josh race to assist Chris and Sheva in their final showdown with Albert Wesker." New costumes for Chris and Sheva will be playable, as well as unlocking Josh Stone for Mercenaries Mode. 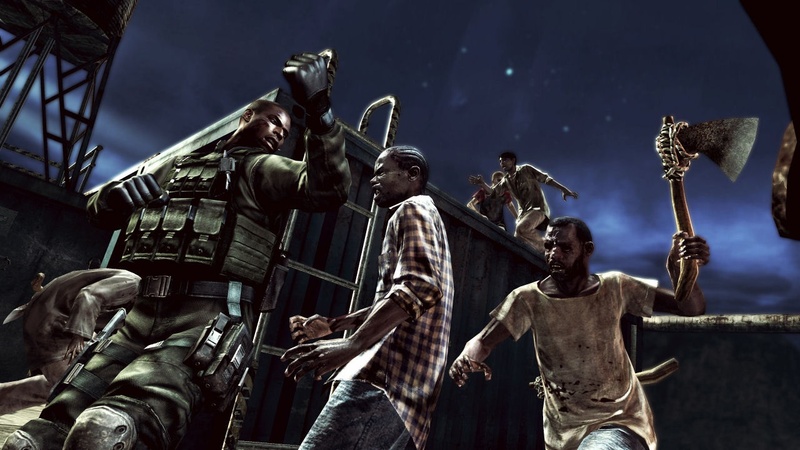 If you've been waiting to pick up Resident Evil 5, the new "Gold Edition" will include Mercenaries Reunion, the first DLC Pack "Lost in Nightmares," and of course the new "Desperate Escape." 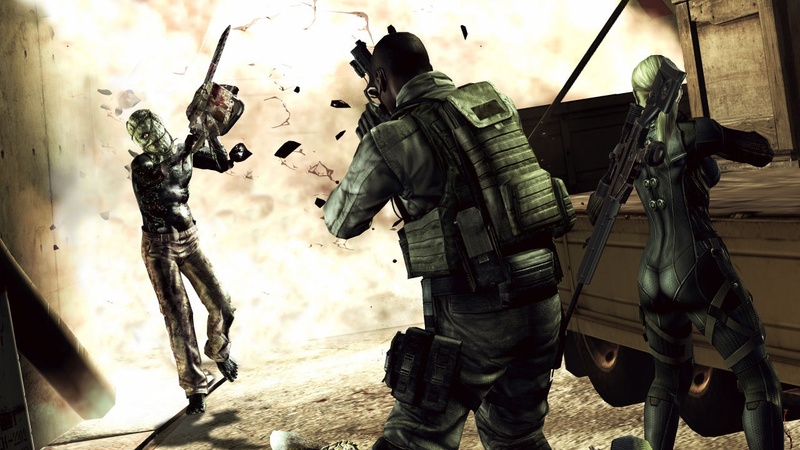 Resident Evil 5: Gold Edition will be available in the U.S. on March 9th, and Europe March 12th while the DLC comes to us on February 17th.